Dragibus! Help fund a new entheogenic print magazine. 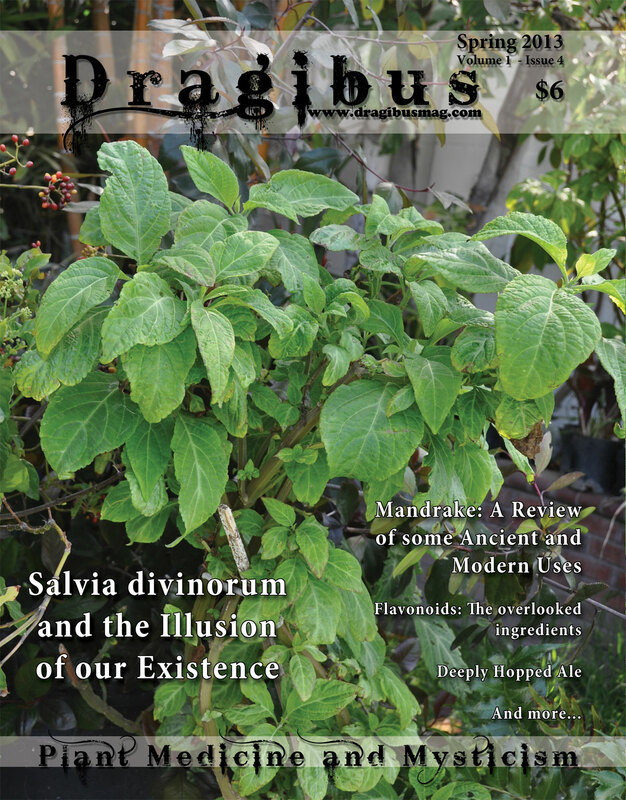 Dragibus is to be a quarterly print publication on the botany, cultivation, history, and usage of medicinal and entheogenic plants. Our publication will be a glossy, full color, full size magazine. We intend to have at least 28 pages and print at least 1000 copies. The money raised will go towards funding the cost of production, printing, and shipping of the first issue. Any extra money raised by our project will go towards printing more pages in the issue and more copies of the magazine. 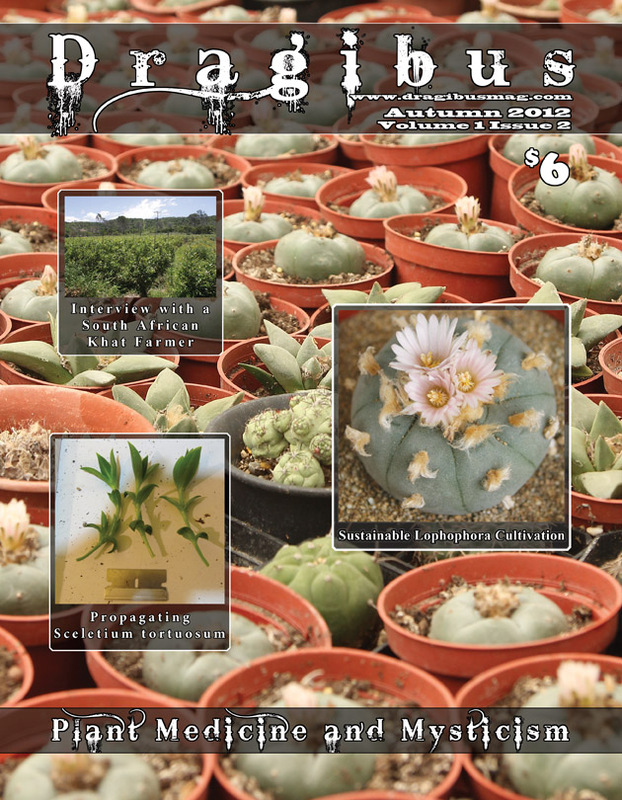 In the first few issues of our magazine we intend to have articles on Banisteriopsis species cultivation and identification, a study of Acacia confusa, a look at Entheogenesis Australis 2011, herbal beer recipes, plant history pieces, interviews, and more. Very nice and yes dividends always pay off through the moral compass karma invisible sheet of ethical standards. Print as paper and ink? Bringing this thread back. 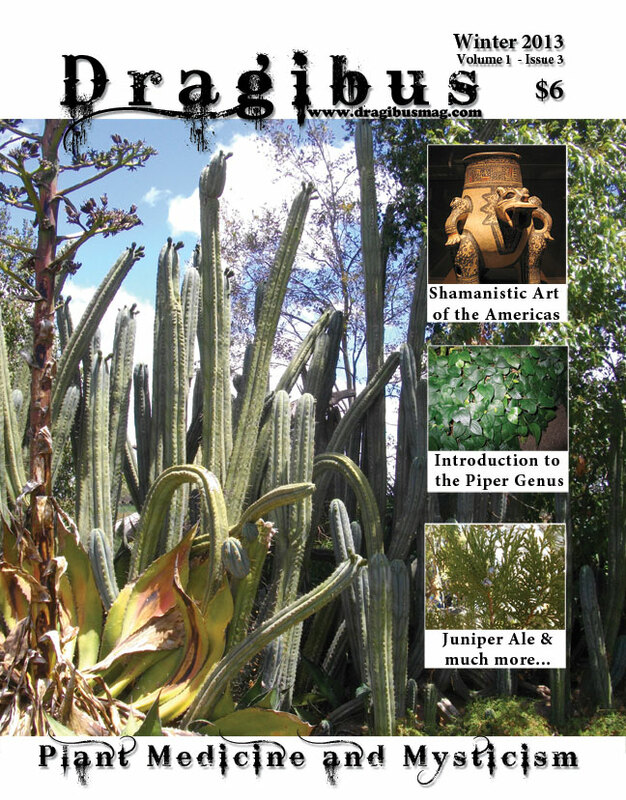 The first issue of Dragibus is now available. Even though it didn't meet its' goal on kickstarter, the man with the plan still managed to get it up and going. We can look forward to a normal release about every 4 months with articles on everything from ayahuasca to iboga. Please help support this publication in any way you can. Good stuff pk - nice to see you around turd. Hello everyone. 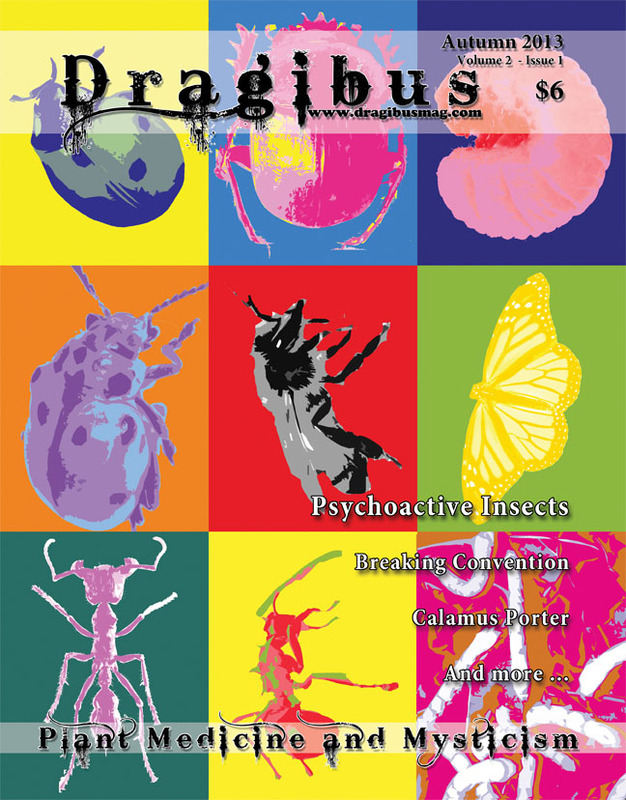 The second issue of Dragibus is available now! Also, we are gathering content for the next issue and would like to feature an article or two on Iboga (and/or related species). We are interested in articles on cultivation, spirituality, indigenous, historical or medicinal usage. Anyone interested in contributing can post here or pm me. Also, we are putting together the next issue and are looking for writers and photographers to contribute. We are looking for submissions that relate to medicinal and entheogenic plants; their cultivation, identification, historical and cultural usage, and their related compounds. The link wouldn't open for me, where do I get my hands on this magazine? Sounds Great! Thank You! Thank You Dragibus! When I get back to work here (shortly) I will order a subscription and back orders... looks great! Thanks for the heads up on this! Have a few copies now and will keep my eyes out...loved the article on psychoactive insects, I did a masters in entomology at uni so this was of particular interest...psychedelic entomologly/ethnoentomology is a very niche field indeed!! So great to learn more about this. Thanks for a great magazine!